A one day workshop at Tilburg University on the themes arising from John Tomasi’s book, Free Market Fairness, Princeton University Press, 2012. Professor Tomasi will give the keynote address after a discussion of the main theses of his book by political philosophers from the Netherlands, the UK, the USA and Switzerland. 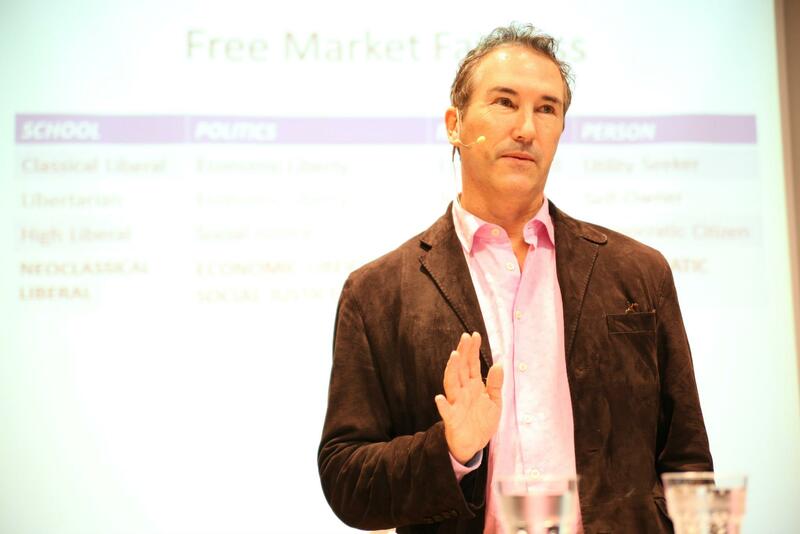 09:30 – 10:00 Alan Thomas (Tilburg) ‘Rawls and Tomasi on Robust Economic Liberty’. 10:15 – 10:45 Waheed Hussain (Wharton School, U Penn) ‘Self-Authorship and Recognition in a Market Democracy’. 11:15 – 11:45 Ryan Muldoon (U. Penn) tbc. 13:30 – 14:00 Martin O’Neill (York) ‘Justification, Reciprocity and Maximin: Saving Justice from Neoclassical Liberalism’. 14:15 – 14:45 Lisa Herzog, (Goethe University, Frankfurt) ‘Preaching to the Lockean Choir? Human Motivation and the Feasibility of Economic Utopias’.